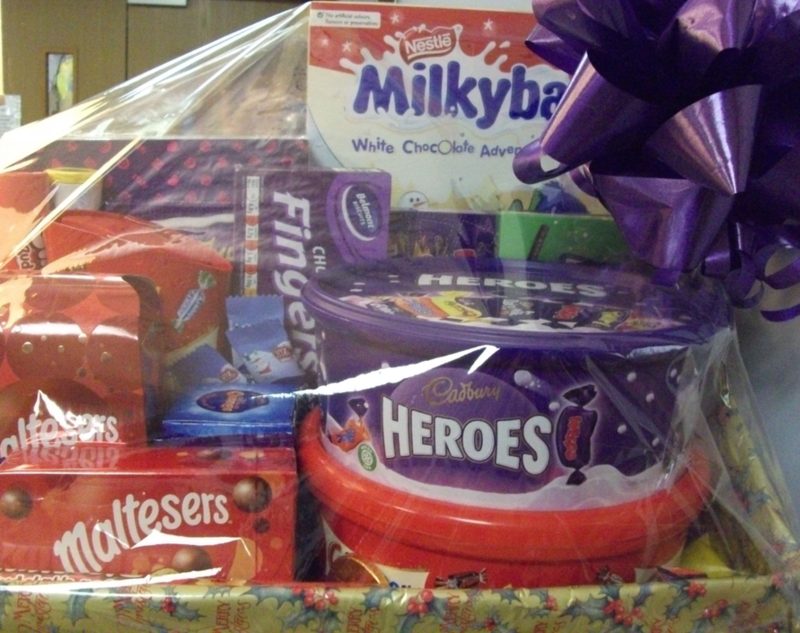 We have lots of delicious prizes to be won in our Christmas Raffle. 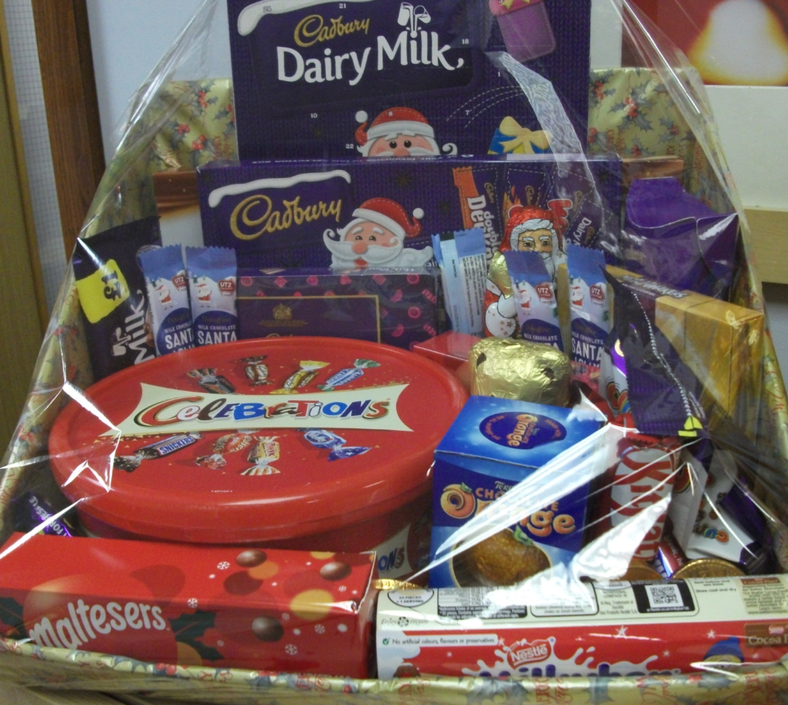 There are Chocolate Hampers and individual items to be won. Tickets cost 25p each or 5 for £1 and are available from Reception and from Time for Two's. All prizes are displayed in Reception.